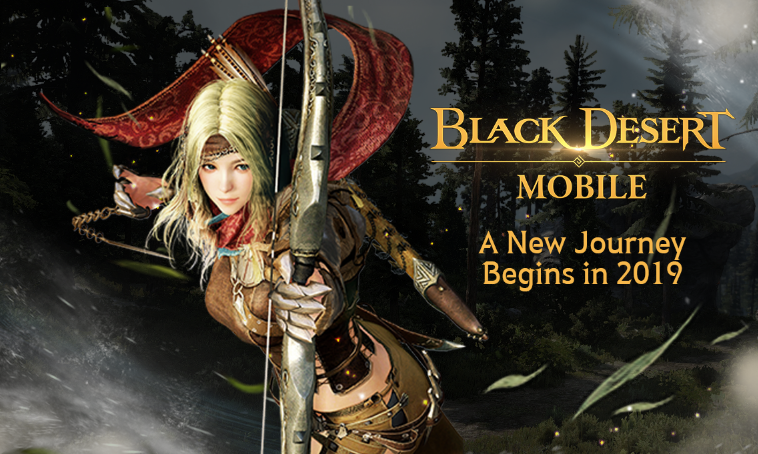 Black Desert Mobile is an MMORPG that's already available on Android, though you can only download it off the Play Store if you live in Korea or Japan. Now that the developer Pearl Abyss has had some time to iron out a few kinks and find some success in the regions the game was launched, the studio has announced on Facebook that a global release will happen this year, which means an English version is expected land on the Play Store sometime in the next eight months. 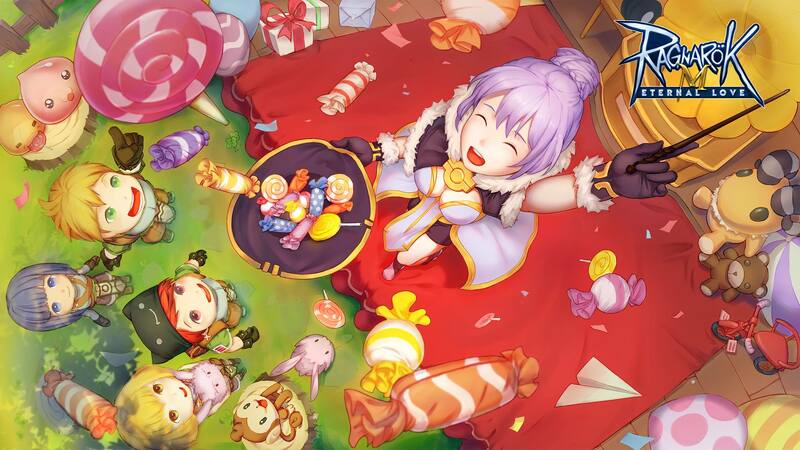 Ragnarok M: Eternal Love is the latest mobile adaptation of the famous Korean MMORPG Ragnarok Online, and the English version just went live on the Play Store. This is a title that's been available in Asia for some time, and it's only just now making its way to the Play Store for Western users. The catch is that today's release isn't actually the official launch since the servers aren't live yet. So think of today's availability as an optional pre-load for those eager to download the 5.07GB install before the servers go live tomorrow. Back in September Jagex announced that Old School RuneScape would be releasing on Android on October 30th, and lo and behold, OSR Mobile is now officially available on the Play Store as a free-to-play release. That's right, the members beta is finally over, which means OSR Mobile no longer requires a subscription to jump in and enjoy its classic MMORPG gameplay. If you are not a RuneScape fan, then you probably weren't aware that there are two different versions of RuneScape available on PC. One is called Old School RuneScape, and the more modern version is known merely as RuneScape, though it's sometimes called RuneScape 3. Old School RuneScape is set for release on Android this October 30th, and while the regular version of RuneScape is also coming to Android, an official release date is still unknown. The good news is that if you would like to try it out, a members-only beta has officially started today. 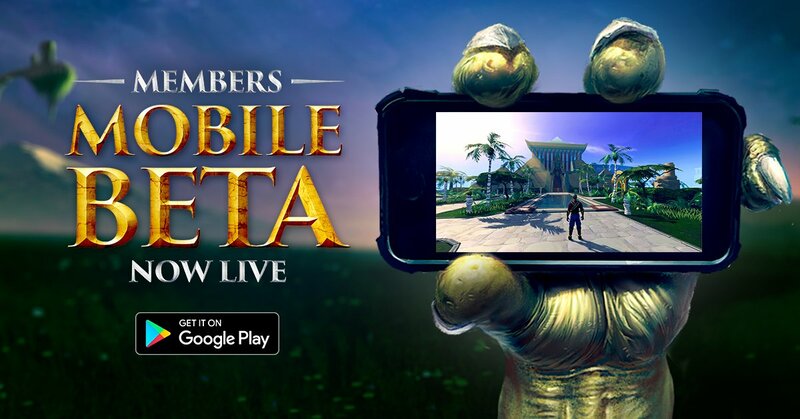 Back in July, Jagex finally listed its classic MMORPG Old School RuneScape as a members-only beta client on the Google Play Store. If you are a paying monthly subscriber, you can use the beta client with your account. If you'd rather not pay, then you should be glad to hear that Old School Runescape will soon be available for free on mobile, and as of this morning, we know this will happen on October 30. It may have been a long time coming, but Nexon's MapleStory M is finally here. For those that don't know, this is a mobile interpretation of the mainline PC MMORPG. In the past, we had received a few different mobile versions of MapleStory on Android, but they never quite stacked up to the original PC release and were subsequently shut down. 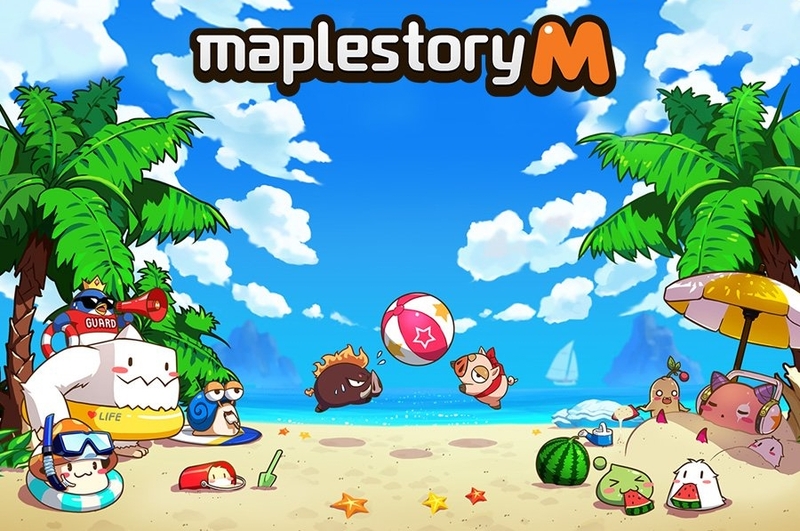 MapleStory M is supposed to wipe the mobile slate clean by offering something a little more familiar to longtime fans. 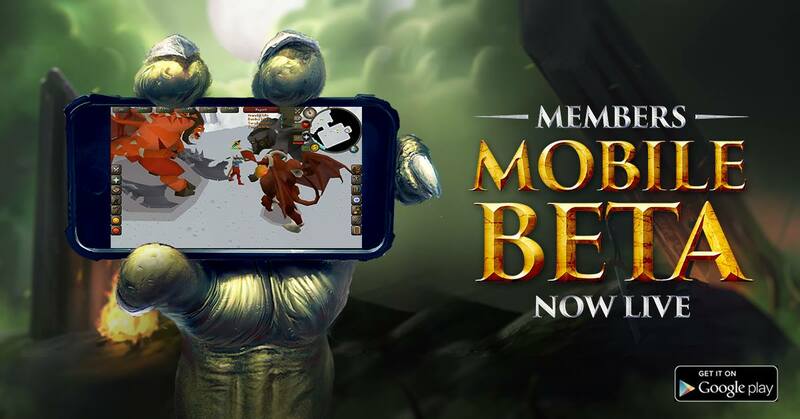 Jagex originally announced that Old School Runescape would be coming to mobile last July, and as you can imagine MMORPG fans from around the world rejoiced. Since then people have been getting antsy thanks to the many high-profile classic MMOs that have also been announced for mobile that have yet to see a proper release. Well, it would appear that Jagex is one of the few devs that is going to deliver. Old School RuneScape is finally listed on the Play Store, though it's only available as a members-only beta. An $11 monthly subscription to the game is required. Nexon recently pushed out MapleStory M in a couple of territories as a soft-launch title, so it seems pretty safe to assume that the official release isn't that far off. In anticipation of when that day may come, you can pre-register on both the Play Store and the official MapleStory M website starting today. Sure, if you happen to live in Canada or any of the other soft-launch regions, you can install this right now to experience some classic 2D MMO action, but the rest of us will have to settle for a few pre-registration rewards as we wait to give it a proper go. Yesterday Gameloft announced that their latest free-to-play open-world MMORPG Dead Rivals would be officially releasing globally on April the 11th, and after checking the Play Store this morning, it would appear that they have held true to their word. You can grab the download right now, though you may want to wait a while before you sit down to play it as the servers are currently getting hammered.